Our team returned safely from our first visit to Haiti. 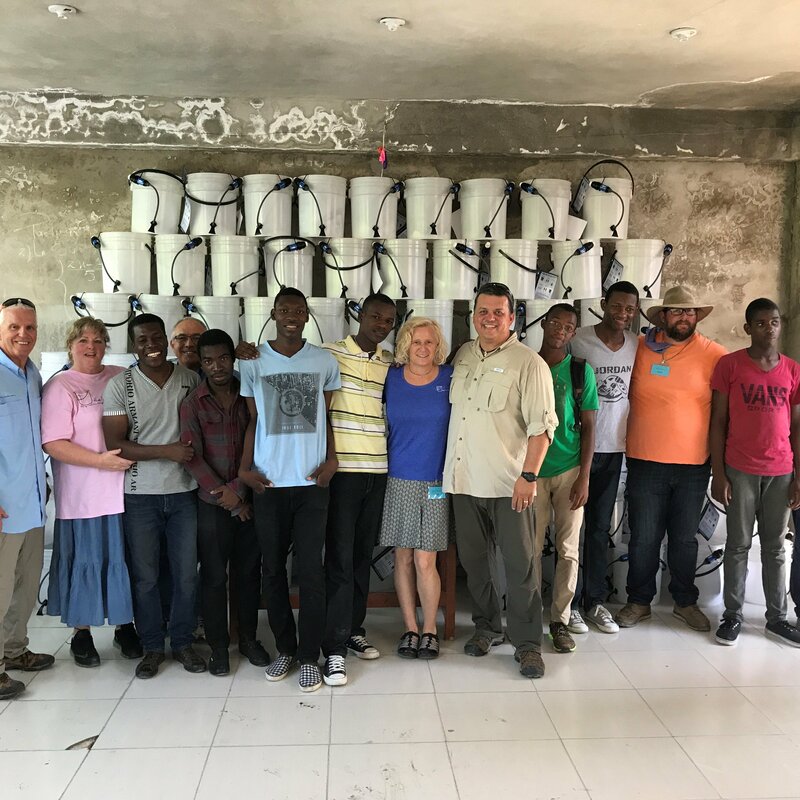 We were blessed to be able to partner with Lake Pointe Church in Rockwall, Texas and EBEP Church in Haiti to bring the love of God and clean, safe water to Haiti. We are very pleased to report that 800 families received their first taste of clean, safe drinking water!